Stamps and Stitches: Be Prepared! 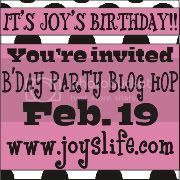 I am looking forward to your blog hop! Have a great day!